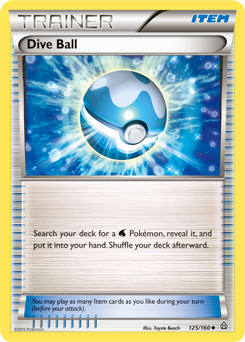 Which Decks Will Reign at Worlds? 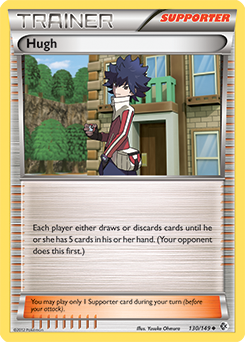 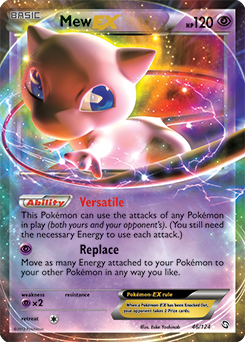 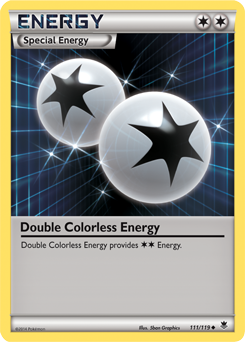 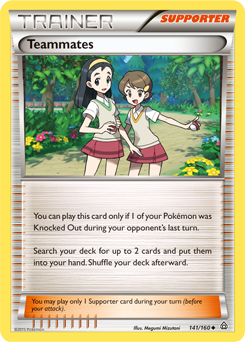 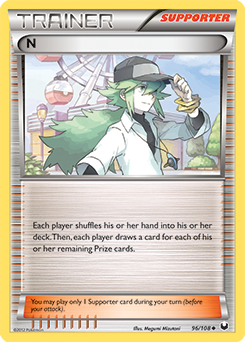 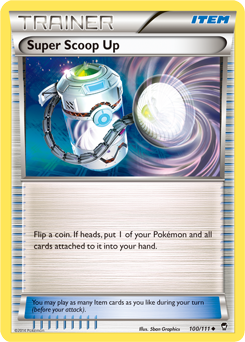 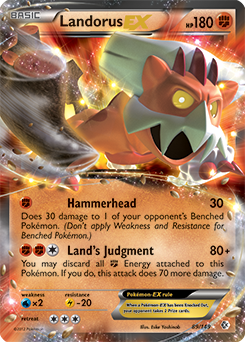 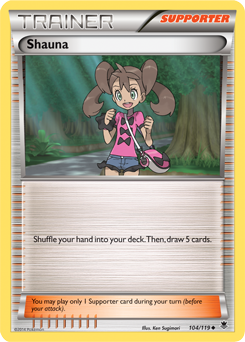 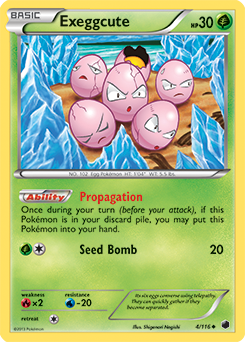 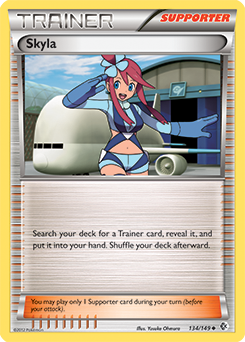 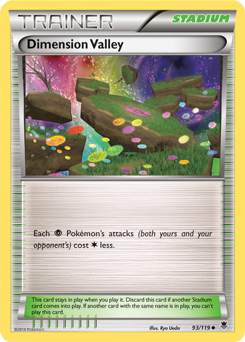 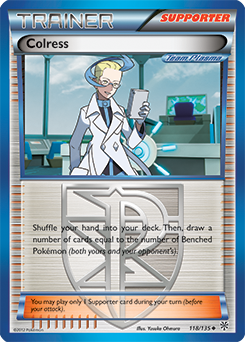 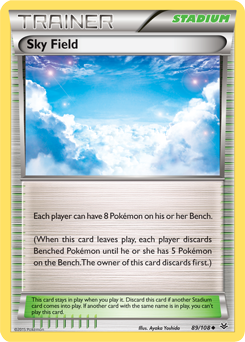 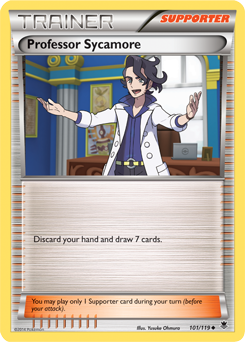 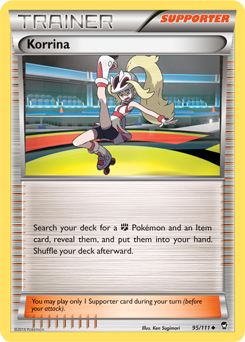 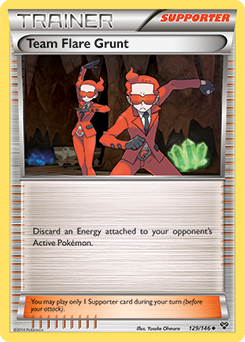 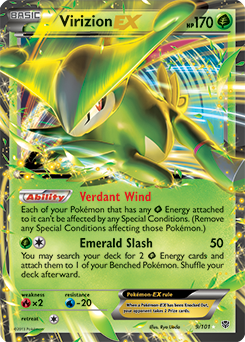 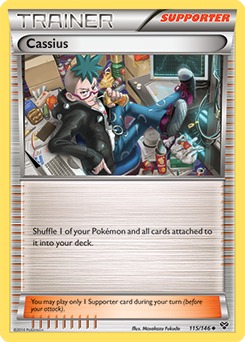 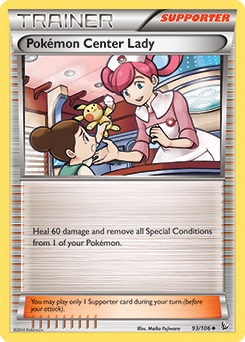 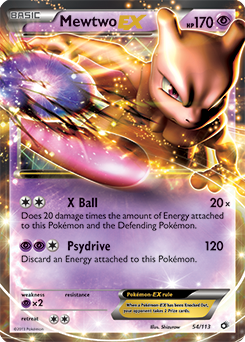 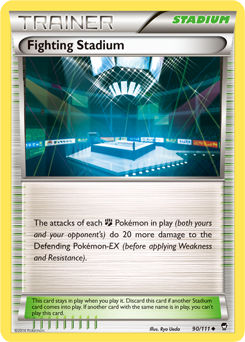 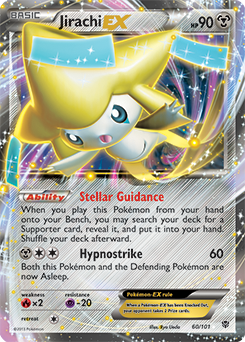 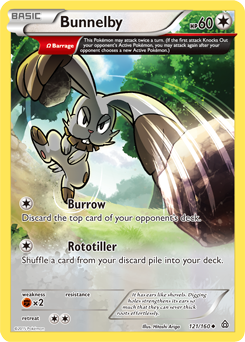 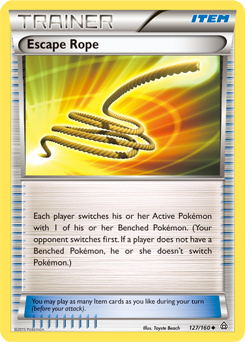 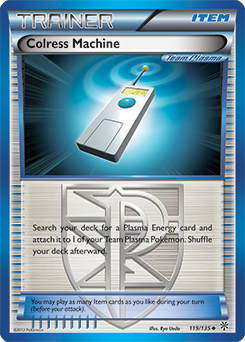 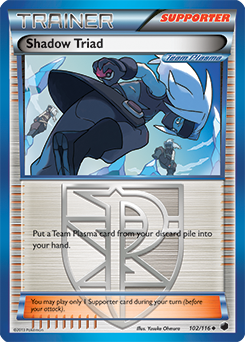 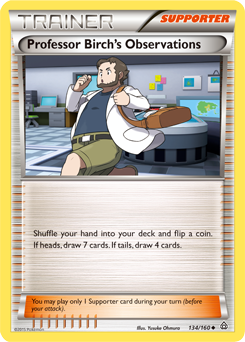 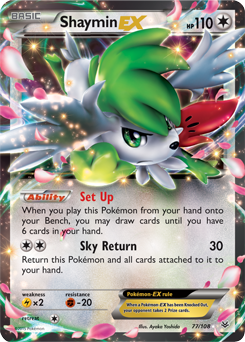 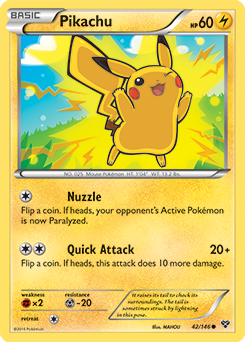 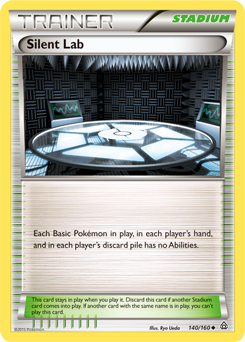 Take a look at the decks and strategies to expect at the Pokémon TCG World Championships. 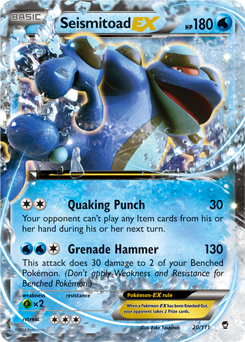 Seismitoad-EX's Quaking Punch is the focus of this deck. 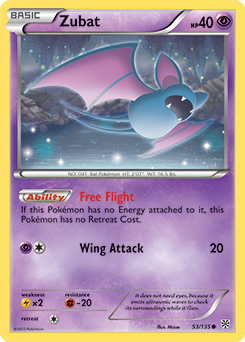 Crobat and Manectric-EX provide some backup to put major pressure on the opponent. 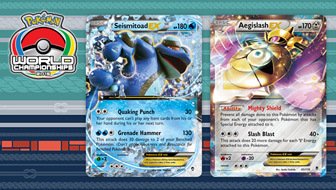 Seismitoad-EX's Quaking Punch locks down Item cards, and Garbodor's Garbotoxin shuts off Abilities. 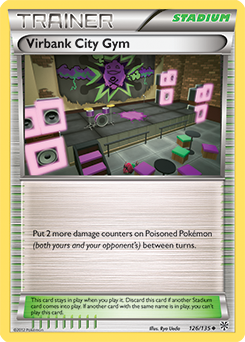 The end result is a truly nasty deck. 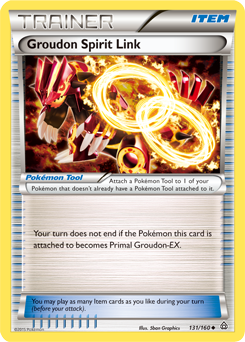 Hide behind Robo Substitute to charge up the massive Primal Groudon-EX. 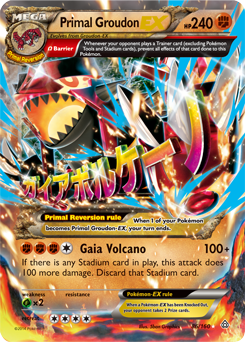 Once it's up and running, not much can withstand a Gaia Volcano. 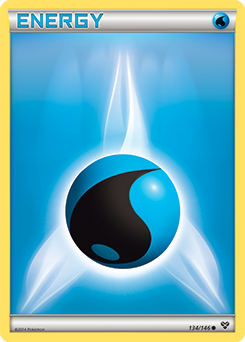 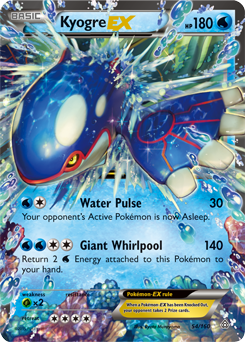 Primal Kyogre-EX has a perfect balance of defense and offense. 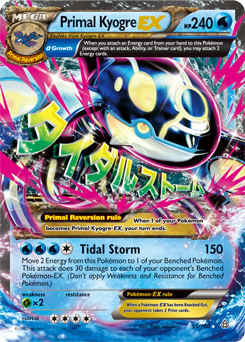 Its 240 HP makes it difficult to Knock Out, and Tidal Storm dishes out big damage. 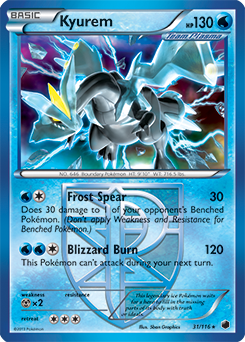 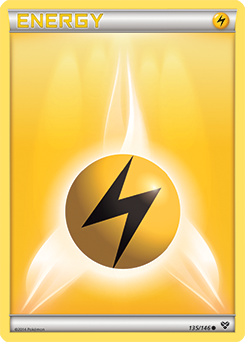 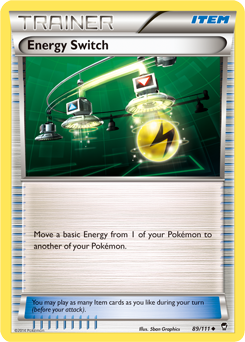 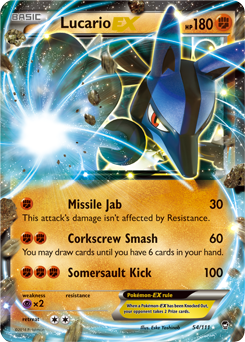 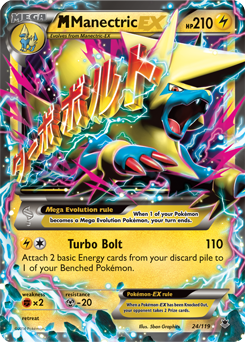 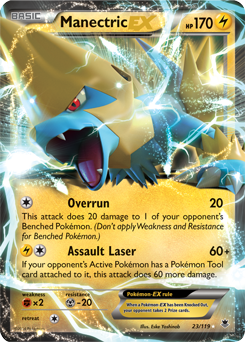 Use Mega Manectric-EX's Turbo Bolt to swarm the opponent with an army of attackers. 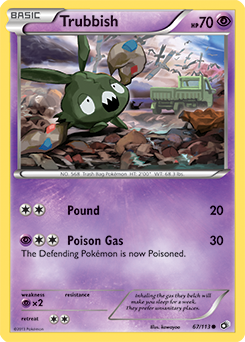 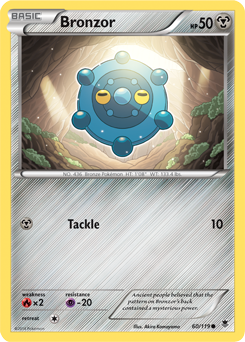 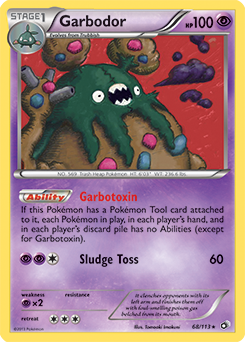 Garbodor's Garbotoxin can shut down any Abilities that might get in the way. 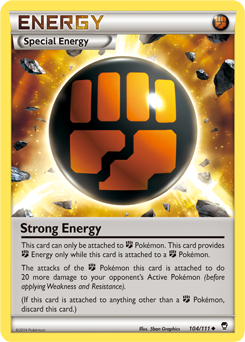 With Strong Energy, Fighting Stadium, and Muscle Band, these Fighting-type Pokémon pack a punch. 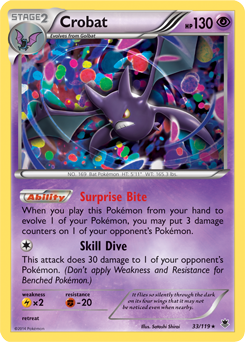 Crobat provides additional damage to this aggressive deck with its Surprise Bite Ability. 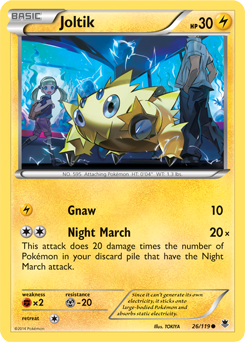 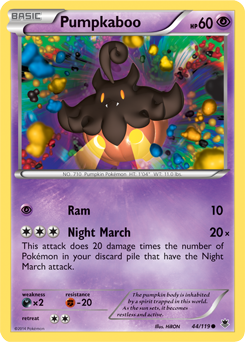 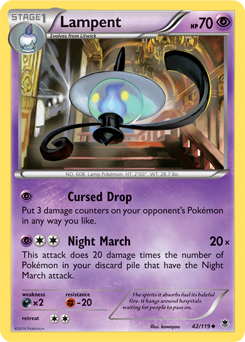 Use Battle Compressor to discard Joltik, Pumpkaboo, and Lampent so Night March does lots of damage! 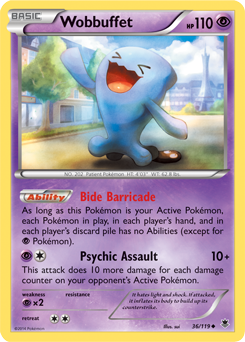 This deck is simple but very strong. 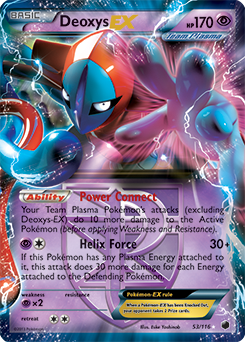 The combination of Virizion-EX and Genesect-EX is a classic one. 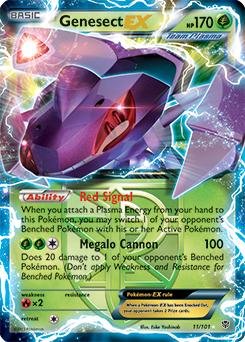 Use Emerald Slash to power up big Megalo Cannon and G Booster attacks! 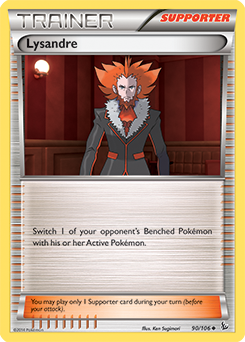 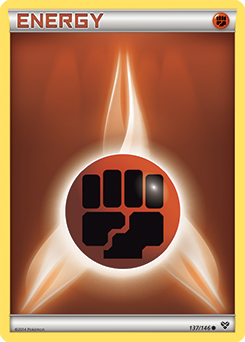 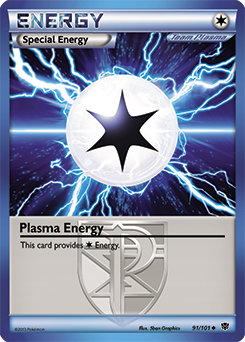 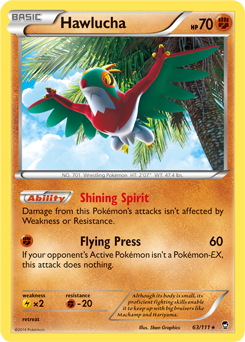 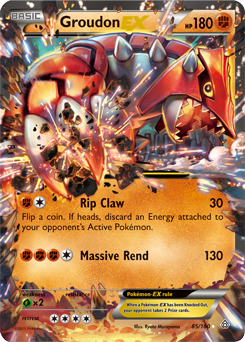 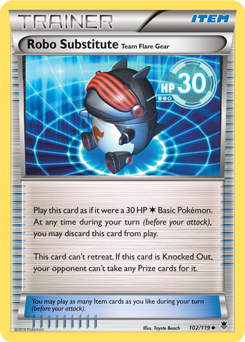 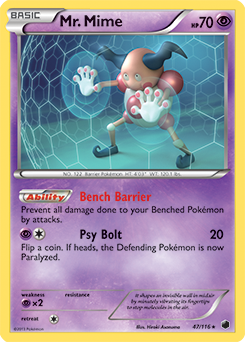 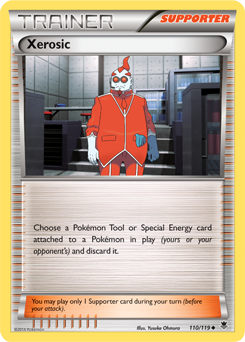 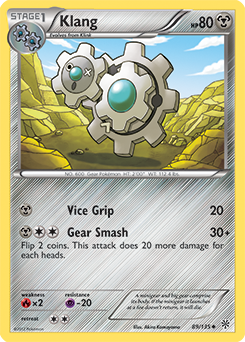 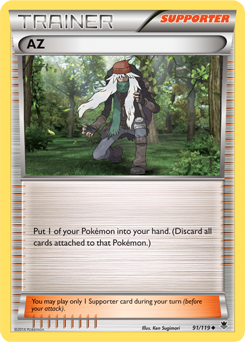 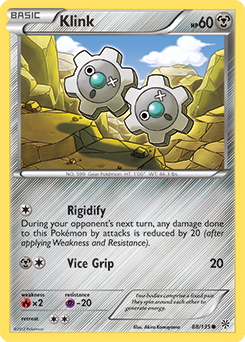 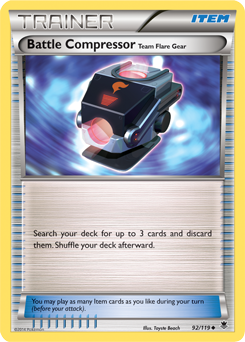 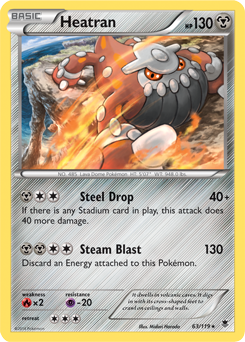 Bronzong's Metal Links Ability provides Energy acceleration, and Klinklang's Plasma Steel Ability shuts down opposing Pokémon-EX. 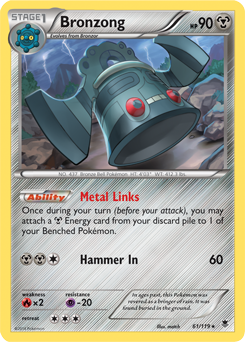 This Metal-type mashup is tough to beat. 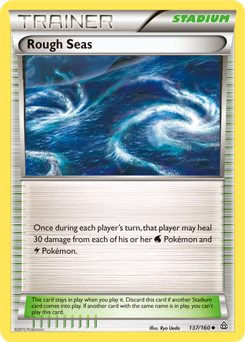 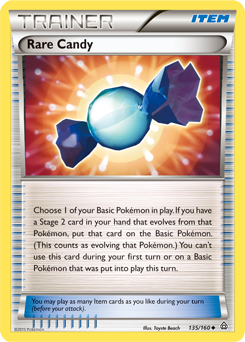 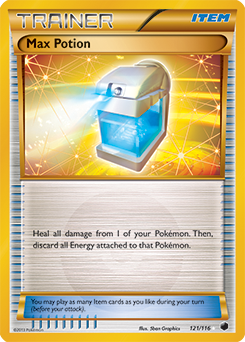 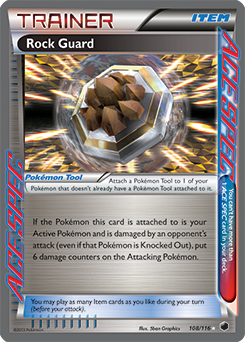 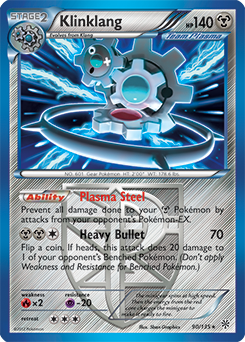 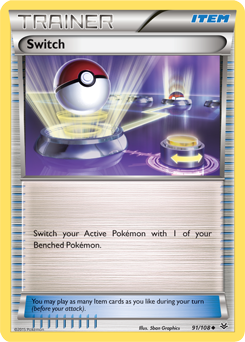 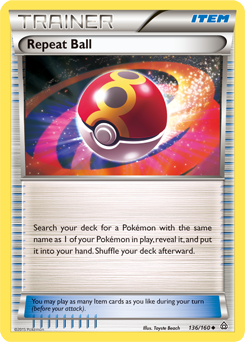 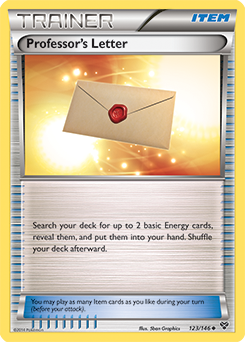 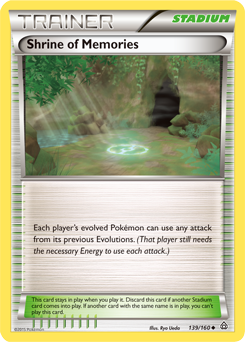 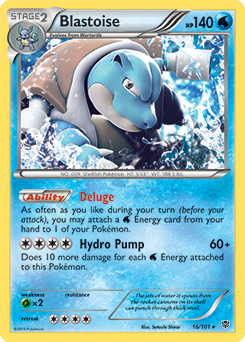 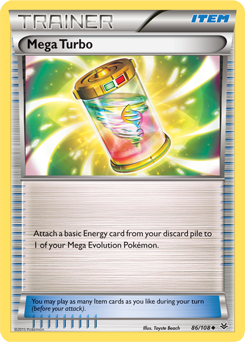 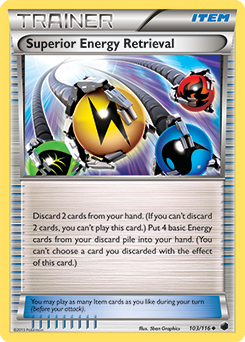 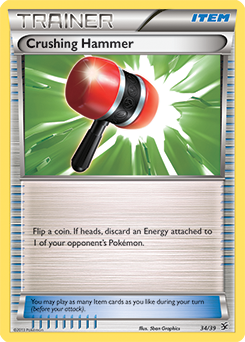 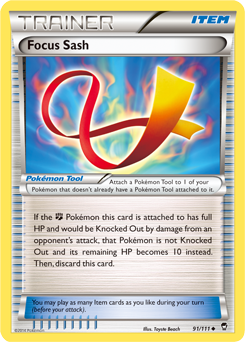 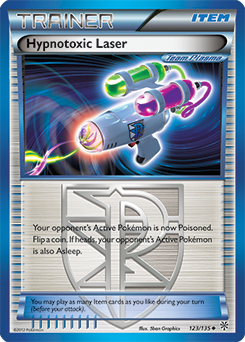 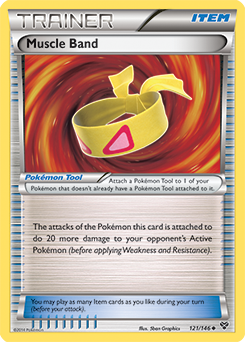 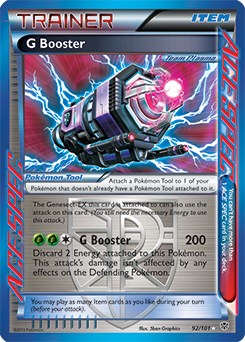 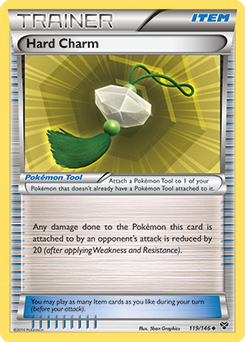 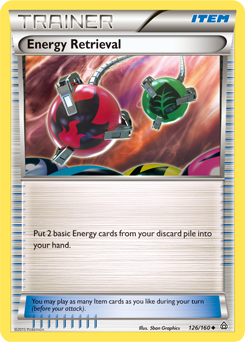 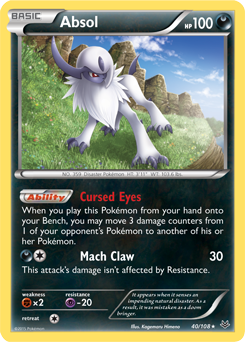 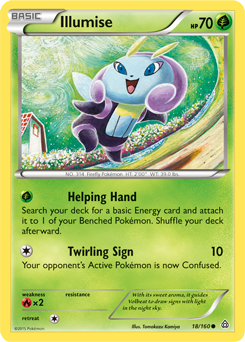 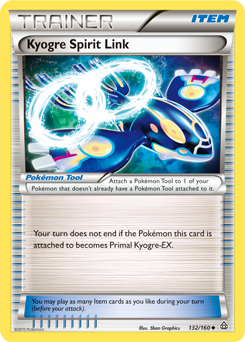 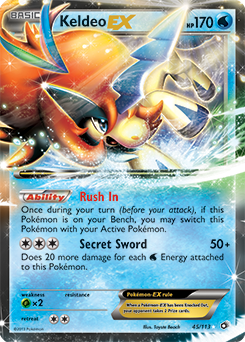 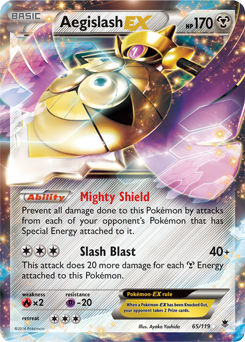 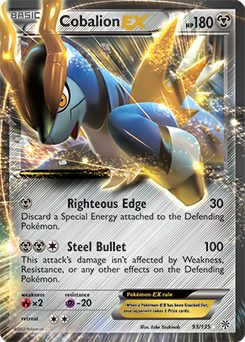 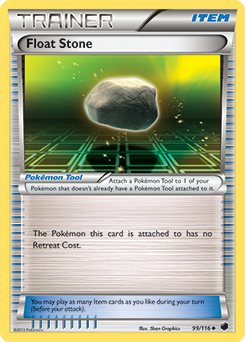 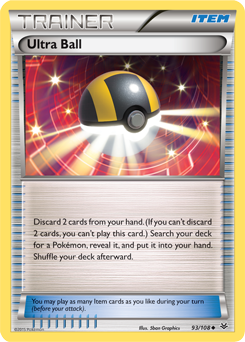 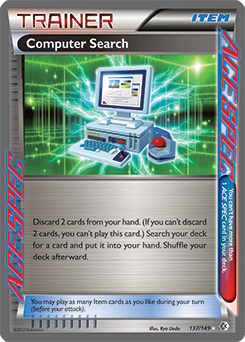 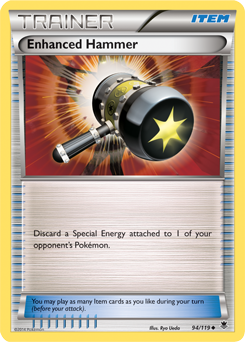 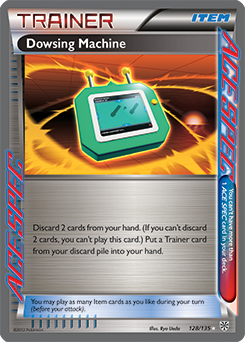 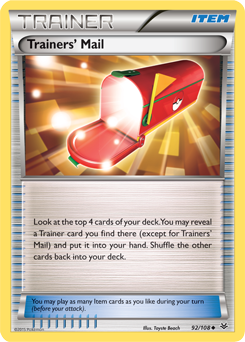 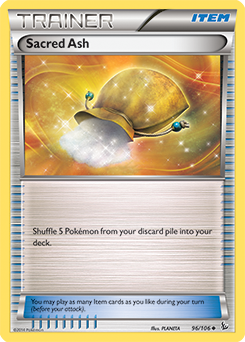 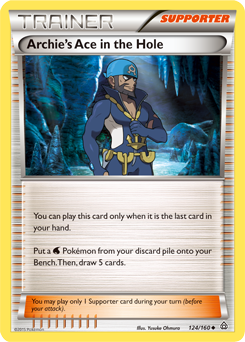 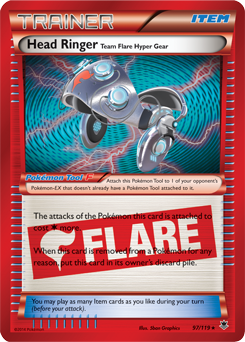 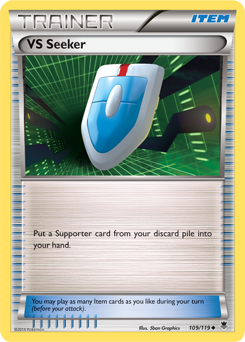 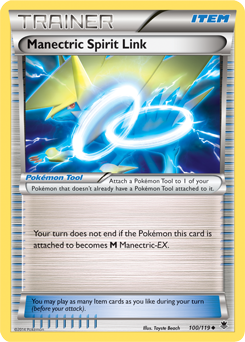 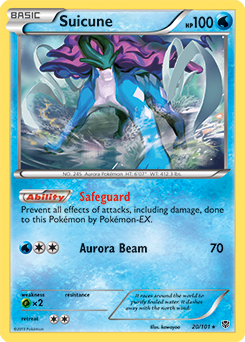 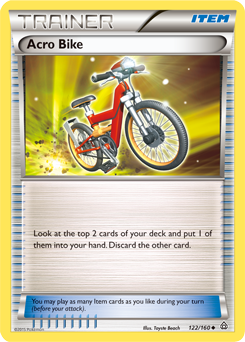 Use Archie's Ace in the Hole to get Blastoise in play, and then its Deluge Ability can power up Keldeo-EX's Secret Sword in one turn! 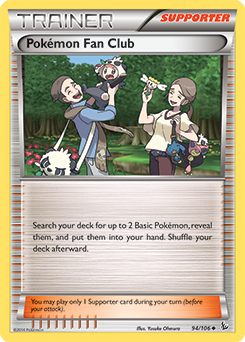 It's a modern twist on an old strategy. 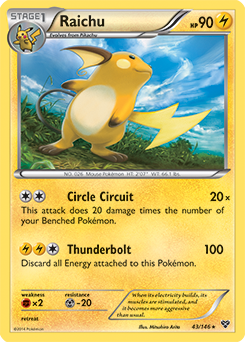 With the help of Sky Field, Raichu's Circle Circuit attack can deal incredible amounts of damage. 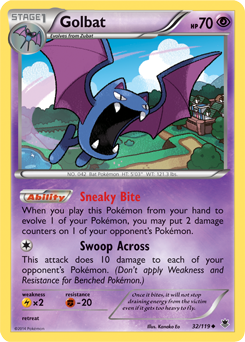 Crobat's Surprise Bite Ability can lend some extra damage from the Bench. 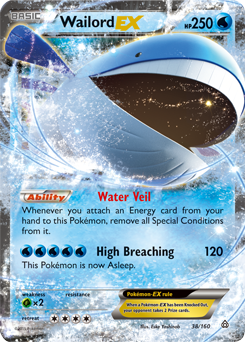 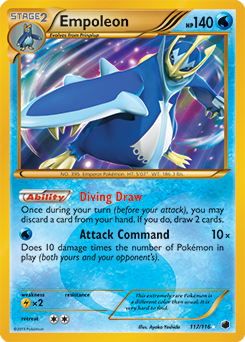 Use Wailord-EX as a wall until your opponent runs out of cards! 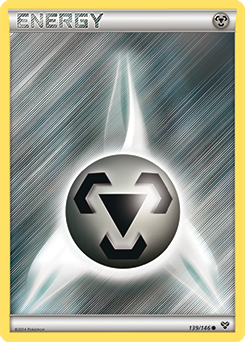 No attacking required.